NFIB, the nation’s leading small-business association, filed a friend-of-the-court brief in Juliana v. United States—urging dismissal of this controversial lawsuit, which seeks to compel the federal government to more aggressively address climate change. The brief was filed in conjunction with the Texas Public Policy Foundation and other concerned businesses and business groups. The case was filed in 2015 with the United States District Court for the District of Oregon by a group of teens and young adults accusing the federal government of failing to act to reduce climate change. The Ninth Circuit Federal Court of Appeal is now set to decide whether this lawsuit should proceed. 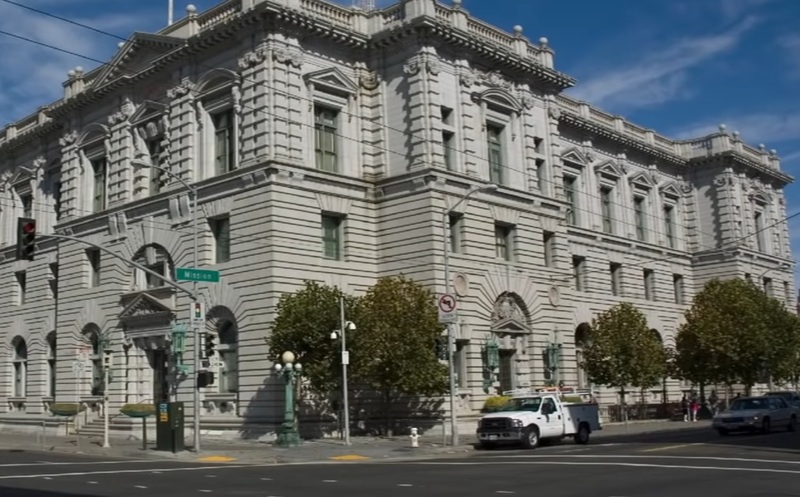 The Ninth Circuit has jurisdiction over district courts in Alaska, Arizona, California, Hawaii, Idaho, Montana, Nevada, Oregon, and Washington state. NFIB and its partners are asking the court to reverse the district court’s denial of the motion to dismiss, motion for judgment on the pleadings, and motion for summary judgment.